Travelling is always an enriching experience. It acts as a catalyst, facilitating a deeper bond with our inner self. We make memories, learn about cultures, overcome our fears, and develop patience. And as far as the destination is concerned, our country offers a lot of cultural and geographical diversity for us to explore. The land of high mountains, mighty rivers and exotic cities with a rich history, our country is a traveller's paradise. Nestled in the beautiful Himalayan range, at an altitude of 1250 meters, Kalimpong is a hill station in West Bengal. Flower nurseries are a major attraction in this small town and the weather is pleasant throughout the year. You should trek to Durpin Dara, the highest point which offers a spectacular view of the plains and the mighty Teesta river. 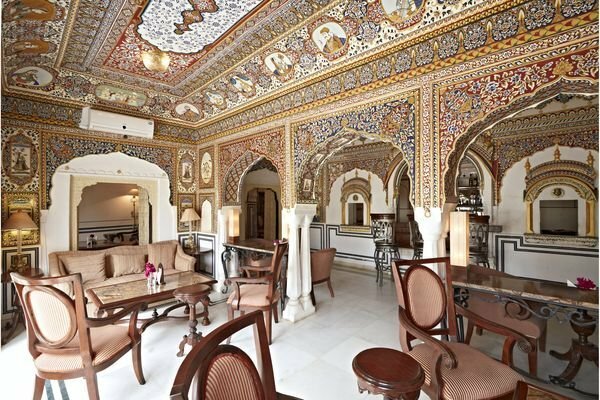 A small town in the Jhunjhunu district of Rajasthan, Mandawa is particularly known for its magnificent forts and havelis. In the olden days, the town, which lies on the famous Silk Route to China, used to be a stopover for the wealthy merchants. They built the grand havelis and forts, that are adorned with beautiful paintings depicting religion, history, folk-life, and the society. The Mandawa Castle, with impressive frescoes, is a major tourist attraction. 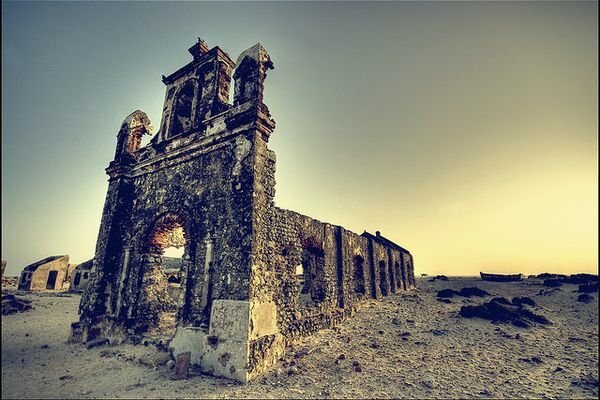 Known as the 'Ghost Town', Dhanushkodi is situated 620 kms from Bangalore, on the southern tip of Pamban Island in Tamil Nadu. Around 50 years ago, the deserted island was wiped out by a powerful cyclone, leaving structures ruined. In the serene surroundings and a resplendent view of the Indian Ocean meeting the Bay of Bengal, Dhanushkodi intrigues with its enchanting beauty, mythological stories, and interesting legends. 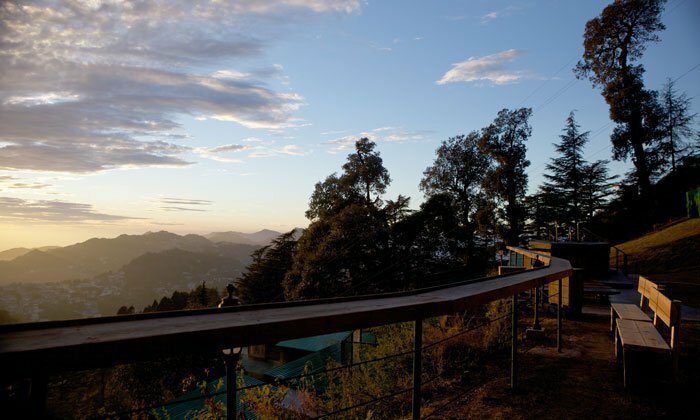 Away from the maddening noise, Landour is a perfect weekend-getaway. Explore the city on feet, through the sharp and steep curves of the hill, with a backdrop of beautiful deodars and red rhododendron flowers. Take a stroll through the Landour bazaar and visit the residence of Captain Young, the man who discovered Mussoorie. 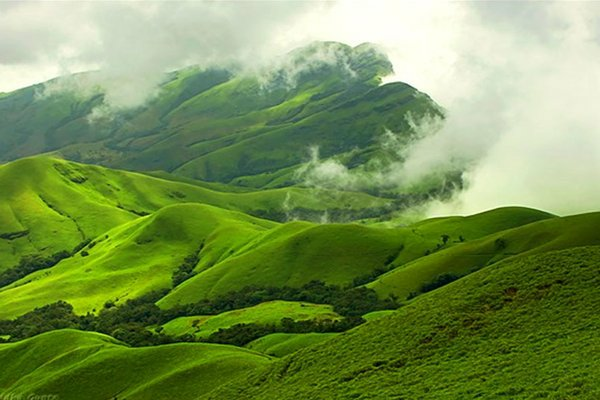 Spend some time in nature's lap and capture the beauty of lush green forest cover and mighty mountains in Chikmanglur, the town famous for its coffee plantations. It's an ecological paradise and a popular trekking destination. For the coffee-lovers, there's a Coffee Yatra Museum, an initiative of the government of India, showing the history of coffee and its processing. To make the most of your trip, crash at a homestay and enjoy the hospitality of local people. 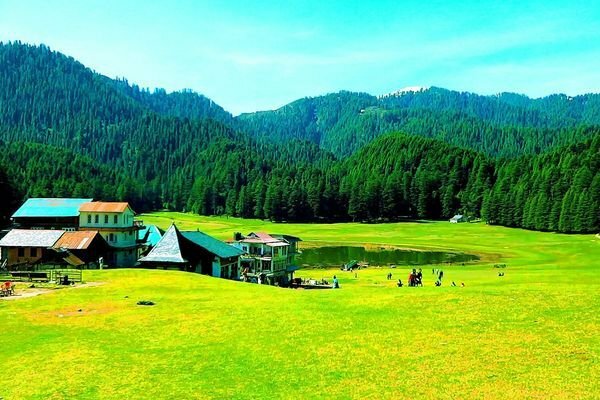 A small city, in the Chamba district of Himachal Pradesh, Khajjiar is called the Switzerland of India. 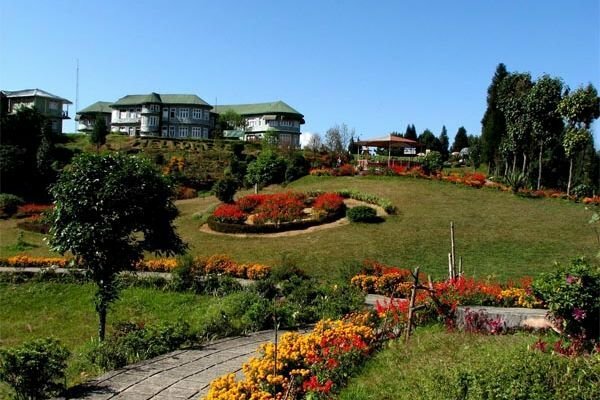 Located 22 km away from Dalhousie, the hill station is surrounded by meadows and forests. If you visit the place, try out zorbing, a sport in which they put you in an orb and roll you down a slope! 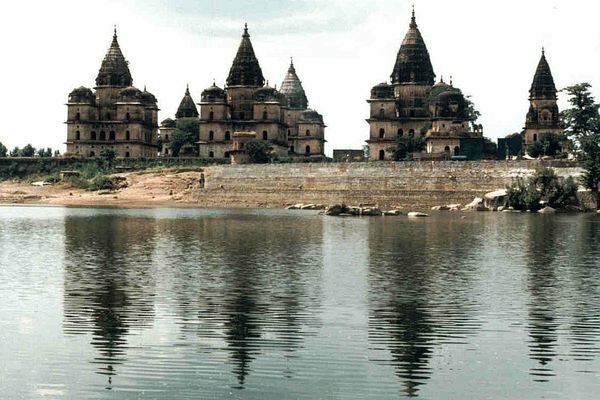 Situated near the banks of river Betwa, Orchha in Madhya Pradesh is famous for its temples and palaces, dating back to 16th and 17th century. If you like history and archaeology, Orchha is your heaven. Rai Praveen Mahal, the two-storeyed brick construction, is one of the most popular sites. Situated at 60 km from Kargil, Dras is the coldest inhabited place in India, where the temperature drops to as low as -45℃ during winters. Popular as the 'Gateway to Ladakh', the town is situated at an altitude of 10,990 feet. While you stay here, experience the local culture and witness how people manage get through life in such cold conditions. 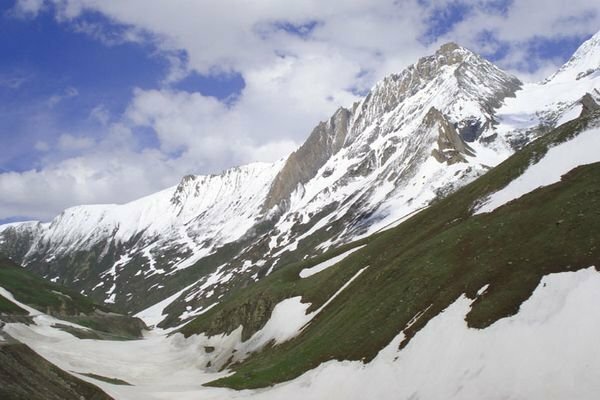 Some of the popular tourist destinations in Dras are Mushko valley, Draupadi kund and Shalimar garden. Junagadh is a historical city with a fascinating mix of Hindu temples, mosques, and Buddhist monuments. 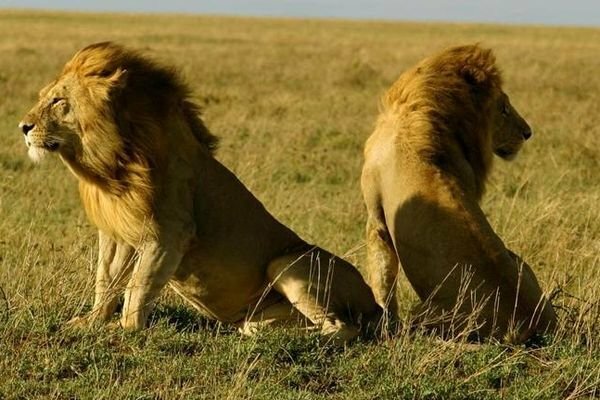 But the town is widely known for the Gir National Park; the home to Asiatic lions. Just a glimpse of this beautiful beast in its natural home is worth a trip. The city is an important place of Sikh pilgrimage, and is known as the birthplace of Khalsa. If you wish to learn about the history of Sikh religion, Anandpur Sahib is the place. 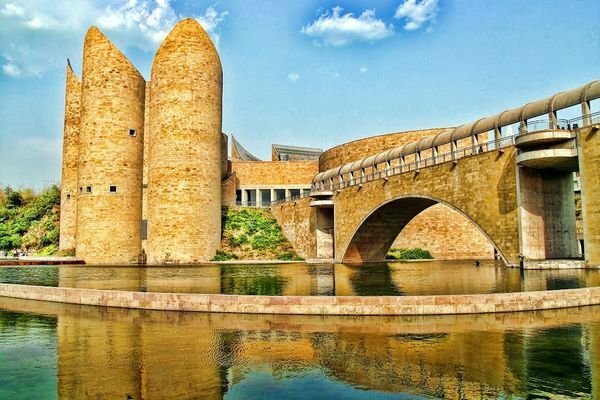 Virasat-e-Khalsa, the historical museum, takes one through the entire history of the Sikh religion. Known as the holy city of bliss, Anandpur Sahib is surrounded by abundant natural beauty.